For many, dinner is the largest meal of the day. 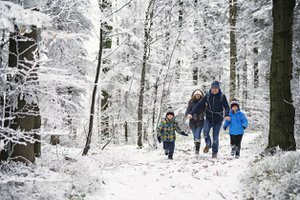 A hearty, caloric dinner might be par for the course for you and your family. Other people prefer to eat their larger meals with breakfast and are looking for something lighter to fill their dinner plates. 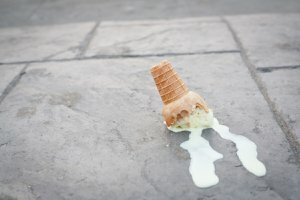 If you're here because you're calorie-counting for weight loss, be warned - it might not be as effective as you think. 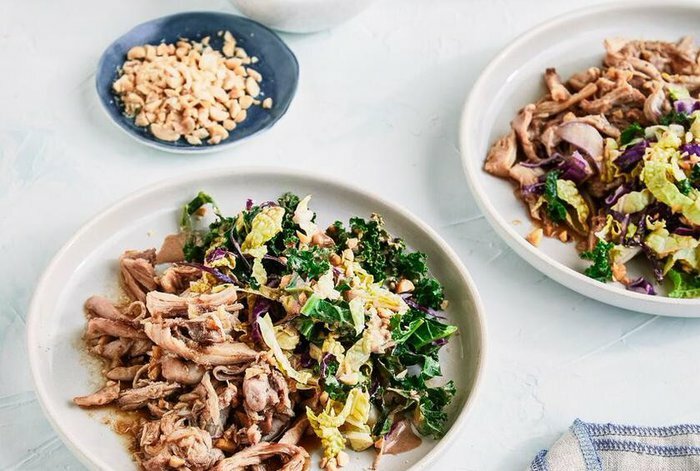 But regardless of whether you're trying to cut calories or not, these recipes are a good idea to add to your dinner rotation. 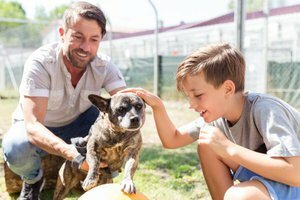 Tacos to feed the family? Done. Delicious pasta dinners that don't overload on fatty sauces, but still feel indulgent? 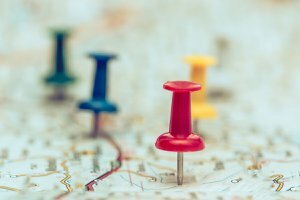 You'll find them in this round-up. There's a recipe to satisfy every craving included in this list. With these recipes, you can cook an incredible dinner at home without exceeding 500 calories per serving. Despite their low-calorie appeal, these recipes are actually really tasty - unlike other low-cal swaps you can only pretend to want to eat. Plus, they're jam-packed with nutrients from whole grains, lean proteins, and all kinds of easy-to-cook vegetables. Here are 50 delicious recipes that are still under 500 calories. Sesame oil, fresh lime slices, soy sauce, red pepper powder, julienned carrots, ginger, garlic, and lots of cilantro pack this dish with oh-so delicious Asian flavors. Crushed peanuts, added at the very end, deliver a necessary crunch for this one-dish dinner. Click here for the Asian-Style Baked Rockfish recipe. The perfect way to jazz up a chicken dinner? Sweet, spicy barbecue sauce. Yum! The tang of pineapple brings out the flavor in the sweet and savory sauce. Serve with cilantro and enjoy. 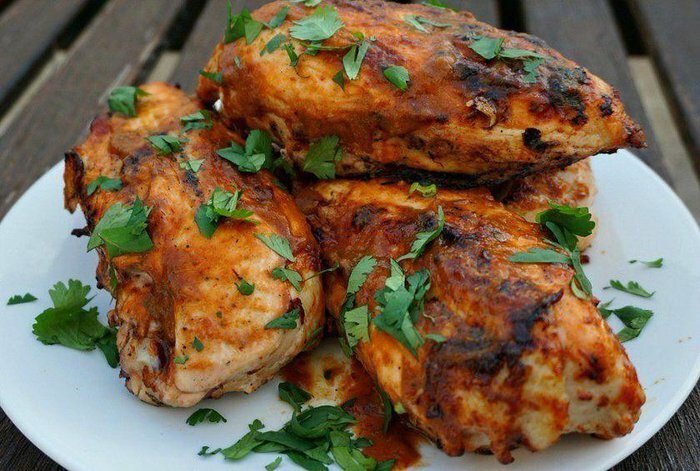 Click here for the Barbecued Chicken With Pineapple and Chipotle Sauce recipe. Regular barbecue can load on hundreds of extra calories from slathers of sauce and heaps of carb-filled side dishes. To satisfy your craving without all these extras, make this light and fresh salad for a weeknight dinner. Click here for the Barbecue Chicken Salad recipe. This recipe is perfect for meal prep, since it makes for a filling lunch and a delicious dinner. It keeps well in the fridge and only gets more flavorful on day two. This recipe uses jackfruit as a vegan alternative to meat, but you can make yours with whatever fillings you like. 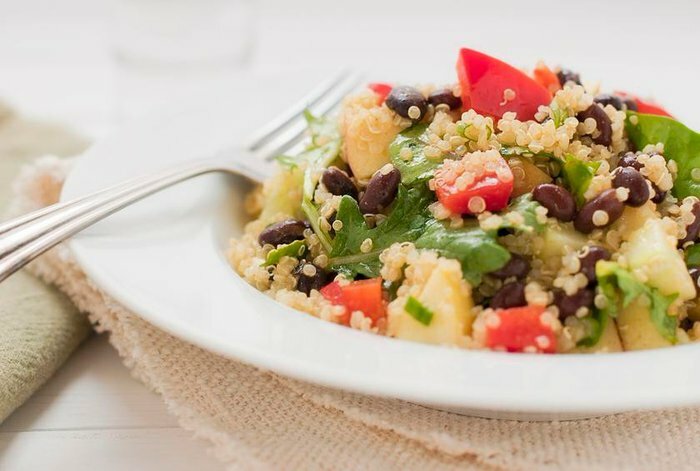 Click here for the Black Bean and Lime Quinoa Salad recipe. This creamy, cheesy meatless dinner comes together effortlessly thanks to frozen broccoli and cauliflower florets. You can easily make this in advance and freeze it for a vegetable-laden dish that even kids will eat. 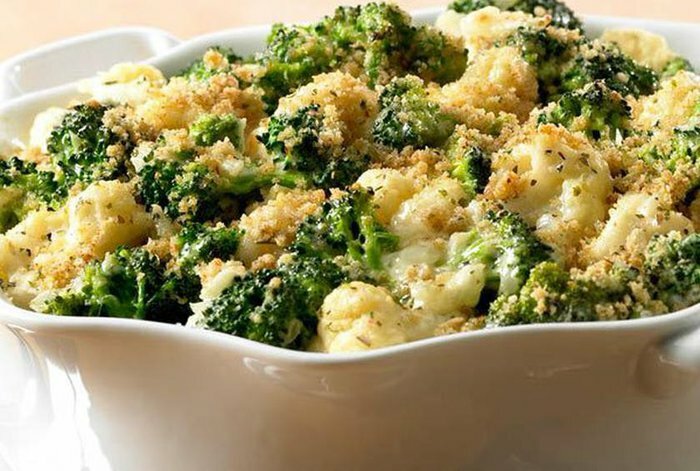 Click here for the Broccoli Cauliflower Casserole recipe. 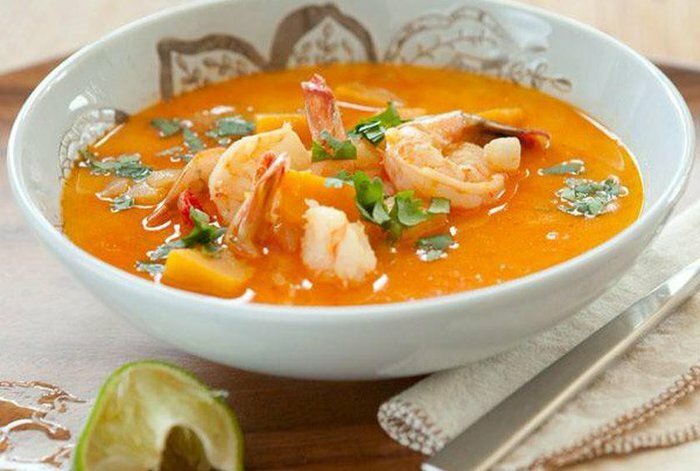 Click here for the Butternut Squash and Coconut Soup With Shrimp recipe. A healthy spin on Italian food, this protein-rich recipe is packed with foods with nutritious benefits. Mushrooms can help to ease damaging inflammation, and garlic has a number of health benefits; both are well worth adding to your healthy dinner. 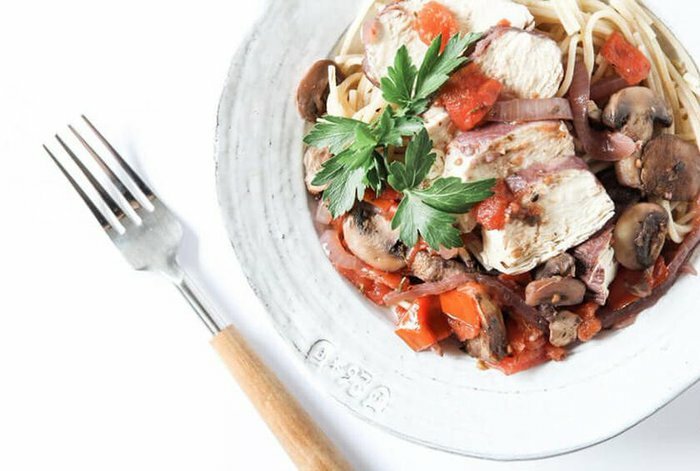 Click here for the Chicken Cacciatore recipe. 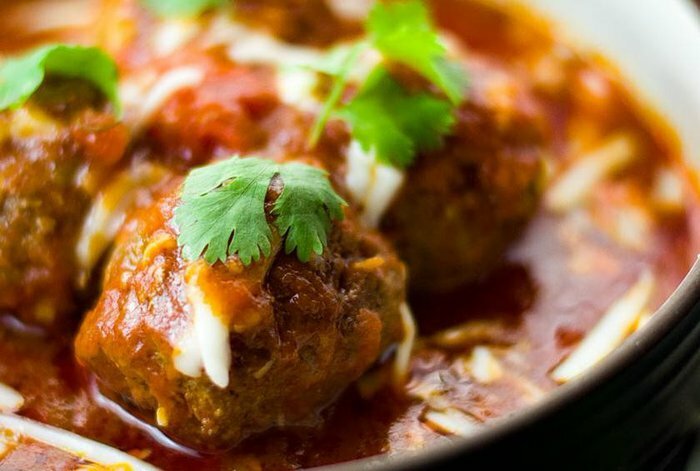 How do you make meatballs healthier? Swap red meat for lean ground chicken and bake them instead of frying. Doused in delicious red sauce and covered in cheese, serve these over whole-wheat pasta for a better-for-you take on an Italian classic! 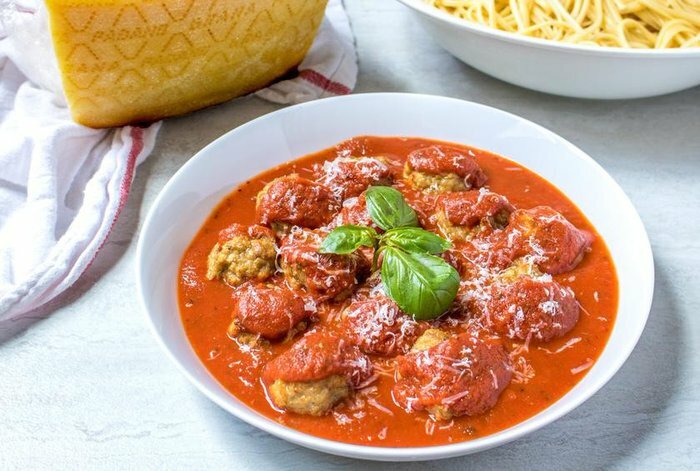 Click here for the Chicken Meatballs recipe. Cut back on calories from pizza by making your own at home. This recipe doesn't skimp on anything - it uses real bread in the crust, savory tomato sauce, and thin slices of mozzarella cheese. Yum! 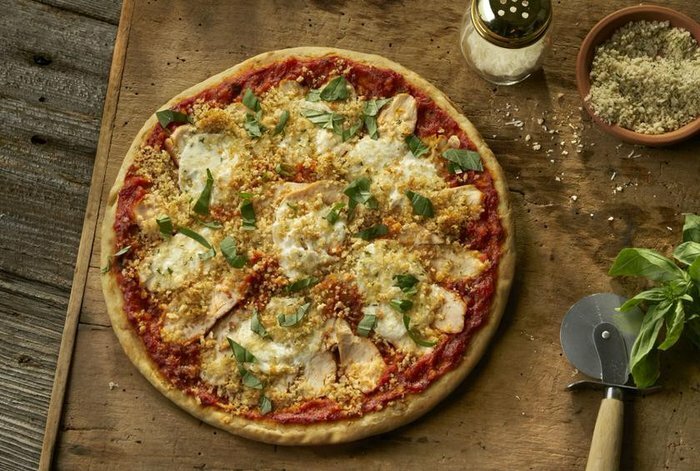 Click here for the Chicken Parm Pizza recipe. This pasta salad is just as flavorful as it is colorful! As pasta salads go, this is likely one of the healthiest. It uses an oil-based vinaigrette instead of your usual fatty mayonnaise, and is filled to the brim with colorful fresh vegetables. 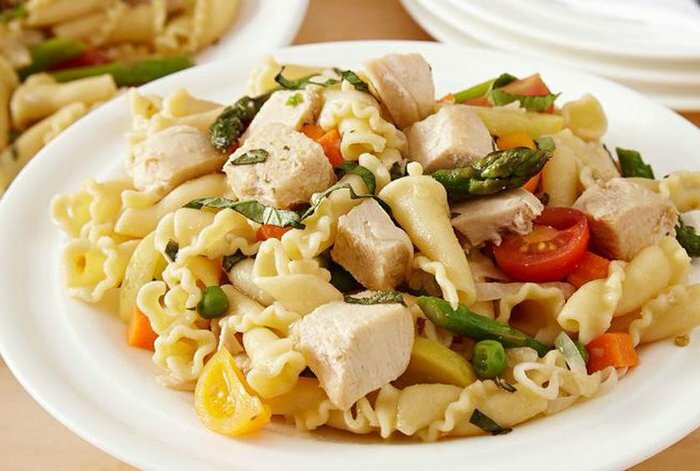 Click here for the Chicken Pasta Primavera Salad With Parmesan Vinaigrette recipe. This salad is the opposite of boring. Fresh, crunchy, sweet, and savory - this salad truly has it all. All of the vegetables are either shredded or chopped small so that the sweet and tangy dressing can evenly coat each bite. 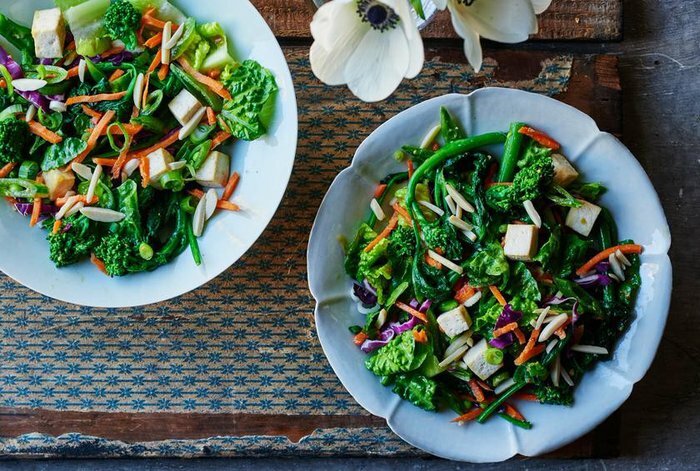 Click here for the Chinese Tofu Chopped Salad With Orange Sesame Miso Dressing recipe. This refreshing summertime dish is surprisingly easy to make and bursting with citrus-y flavor. Pair it with some rice or another healthy side dish for a complete meal. 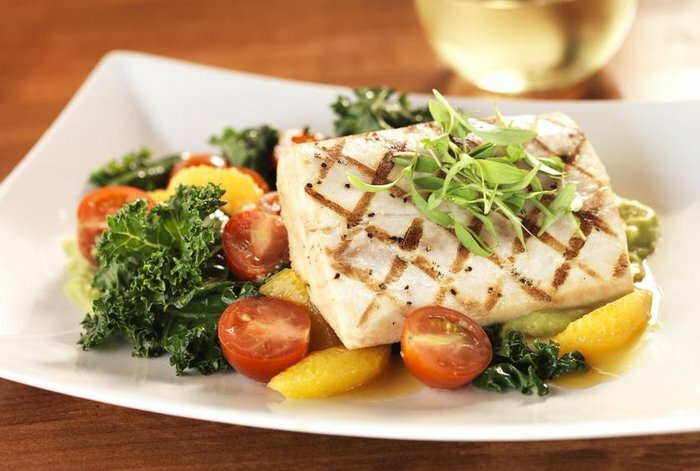 Click here for the Citrus-Glazed Mahi Mahi recipe. Butternut squash serves as the perfect low-calorie, high-fiber base to a still-creamy pasta sauce you can enjoy. Top with pumpkin seeds for some healthy fats and enjoy your pasta! 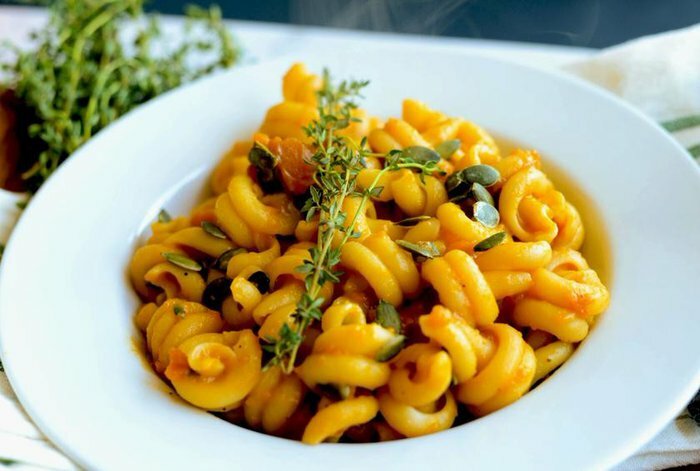 Click here for the Creamy Butternut Squash Pasta recipe. Love chicken parm but want to sneak some vegetables into your diet? Eggplant parmigiano is about to become your best friend. This easy eggplant parmesan involves baking the eggplant and then simply layering everything in an oven-proof dish. It's as simple as that! 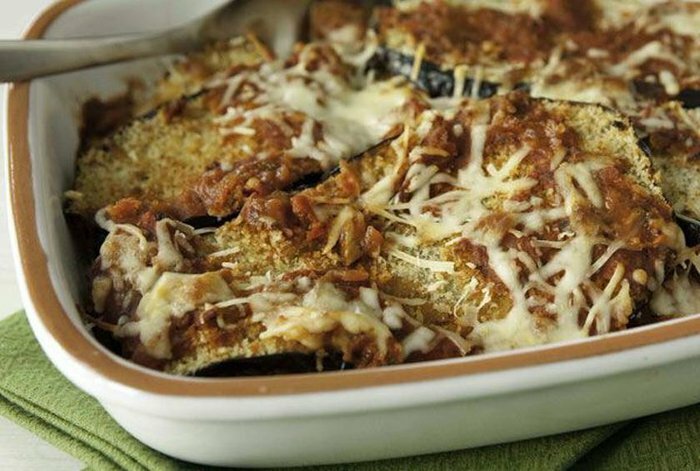 Click here for the Easy Baked Eggplant Parmigiano recipe. These chicken enchiladas are a tasty combination of white meat chicken, tart salsa verde, creamy sour cream, and melted Monterey Jack cheese. Baked in one loaded pan, this recipe calls for minimal dishes and tons of satisfaction. 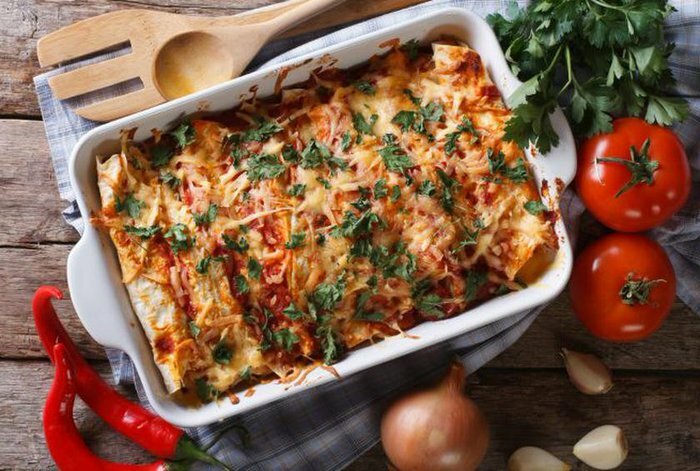 Click here for the Easy Chicken Enchiladas recipe. Red meat isn't for everybody, but these falafel burgers certainly are. It might sound ambitious to make your own falafel, but this recipe makes it incredibly easy. Serve with cucumbers, tahini, and whatever other vegetables you like! 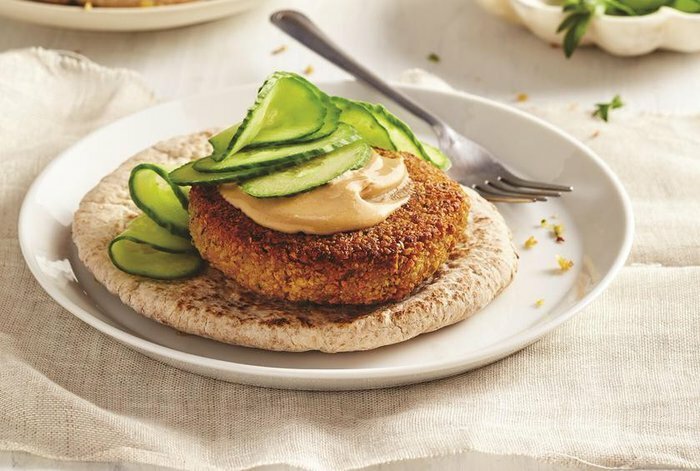 Click here for the Falafel Burgers recipe. 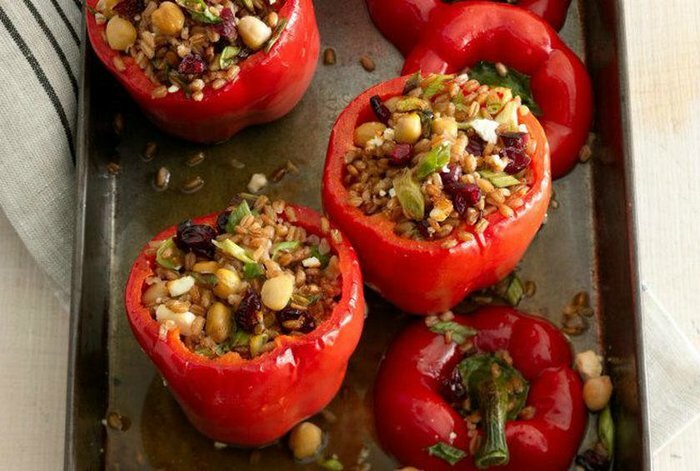 A filling vegetarian main dish, these peppers are stuffed with farro, chickpeas, cranberries, and feta, and then cooked in apple cider. They make a wonderfully creative way to serve fresh vegetables! Click here for the Farro and Feta Stuffed Peppers recipe. 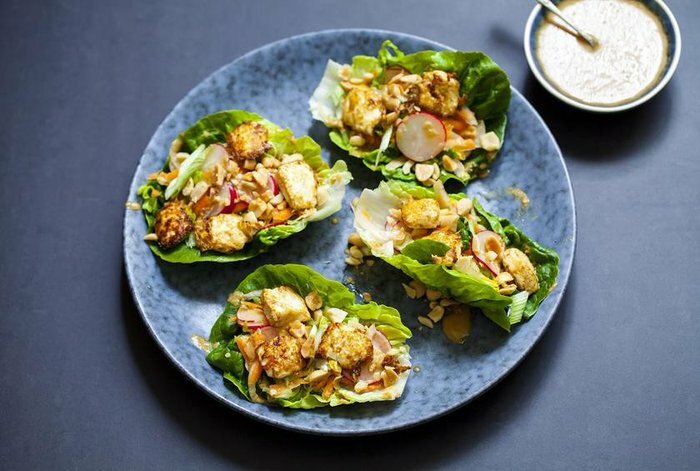 These lettuce wraps are crisp, refreshing, and perfect for a picnic in the sun. The chicken salad filling keeps well as leftovers, too, so you can pack the remainder for a healthy, no-heat office lunch! Click here for the Grape Marinated Chicken Salad Lettuce Wraps recipe. Covered with fresh vegetables and heart-healthy olives, this flatbread is a light, nutritious dinner option that's sure to satisfy. 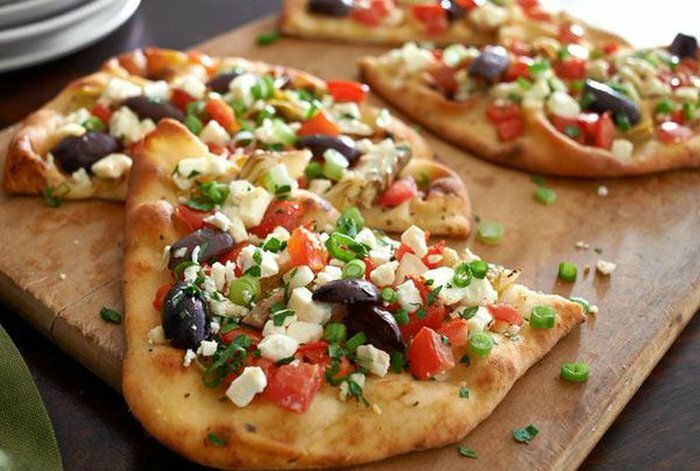 Click here for the Greek Flatbread recipe. These Mexican open-faced sandwiches can serve as either an appetizer or entrée, depending on how big you choose to make the huaraches. Either way, they're delicious and flavorful, a creative new way to serve grilled chicken! 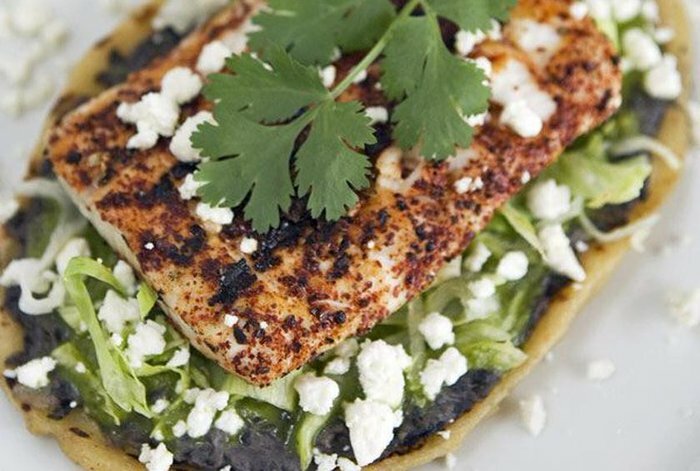 Click here for the Grilled Chicken Huarache recipe. 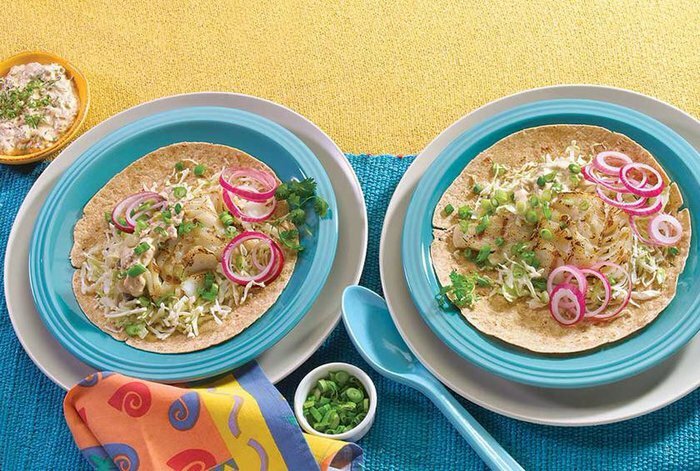 Fish tacos are the perfect fun party recipe that doesn't load on extra calories and fat. Stuffed with flaky fish fillets, vegetables, and a flavorful spicy sauce, these will satisfy even the strongest of taco cravings. Click here for the Grilled Fish Tacos and Taco Sauce recipe. Salmon provides all kinds of benefits to your body, ranging from improving your heart health to helping stave off dementia and Alzheimer's. This recipe is easy to make and flavorfully zesty. Click here for the Grilled Salmon With Meyer Lemons and Creamy Cucumber Salad recipe. This recipe is perfect for when you're craving takeout but don't want to indulge in a greasy bowl of noodles. A lighter option, these bowls include shrimp for a healthy protein and eggplant to fill you up with vegetables. 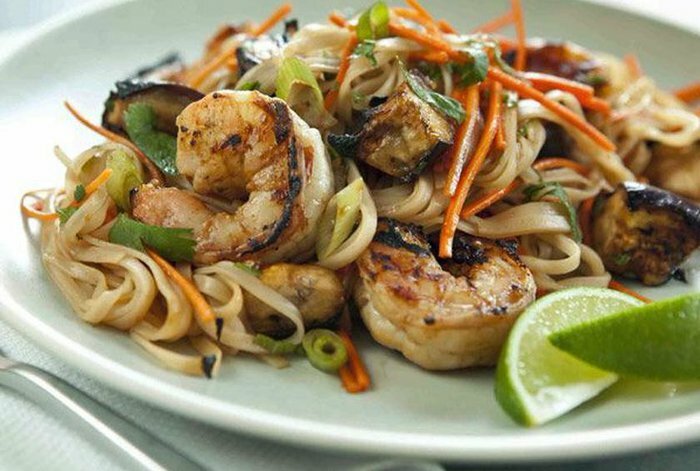 Click here for the Grilled Shrimp and Eggplant Summer Noodle Bowls recipe. 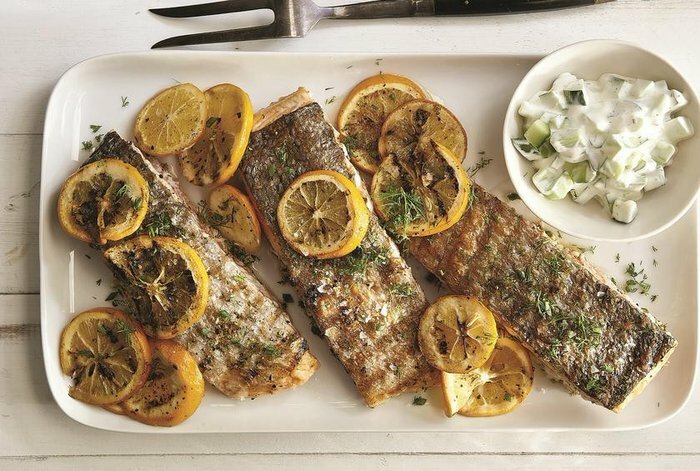 Trout has a ton of lean protein, perfect for a filling, low-carb dinner. Since the fish is so flavorful on its own, all you need is a simple lemony marinade to prepare this delicious dish. Paired with fried carrots, it's the perfect filling entrée. 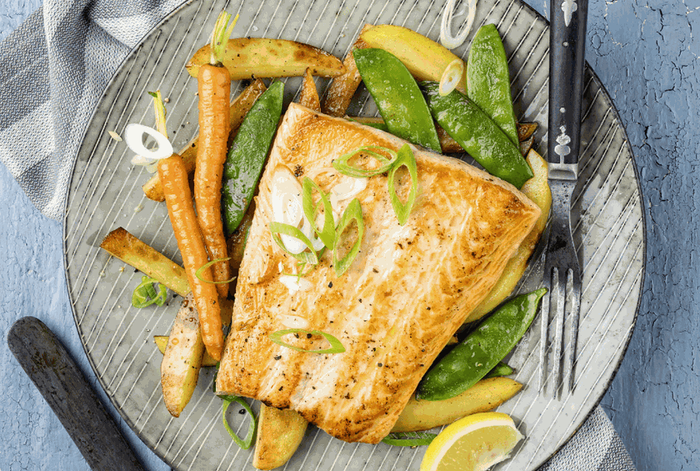 Click here for the Herbed Steelhead Trout With Fried Carrots recipe. Here's a creative twist on a classic - black bean soup with a kick of Indian spices and cilantro. Black beans have a ton of protein and fiber, perfect for a filling, nourishing dinner. 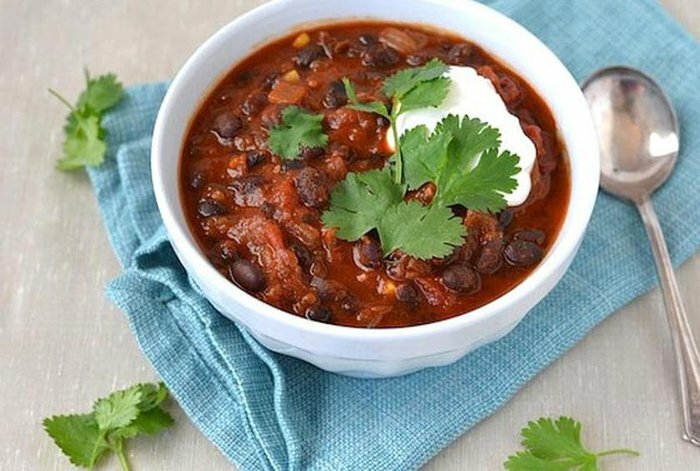 Click here for the Indian-Spiced Tomato and Black Bean Soup recipe. Contrary to what the name may have you believe, this recipe does not have to include any actual tortillas. So your low-carb-loving friends can still indulge in your home-cooked meal. Sauteing the vegetables before adding them to the soup kicks up the flavor and texture of this classic Mexican-inspired dinner. 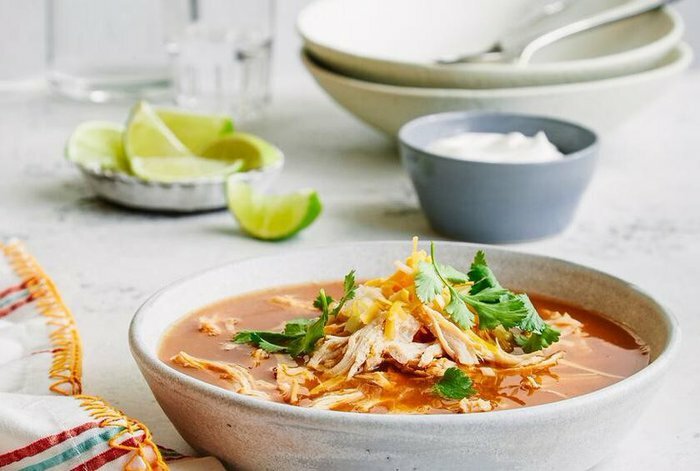 Click here for the Instant Pot Chicken Tortilla Soup recipe. This crunchy kale salad recipe is keto-friendly and can be made in your Instant Pot - perfect for a healthy weeknight meal. 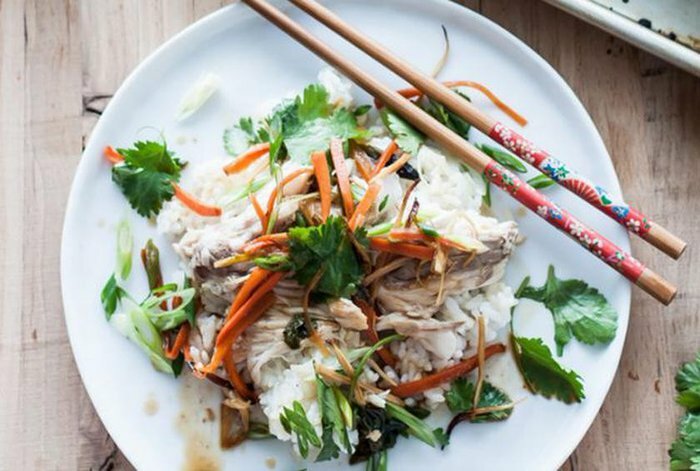 Made with Asian-inspired marinade, the chicken is incredibly flavorful, but still healthy! Click here for the Instant Pot Sesame-Ginger Chicken recipe. 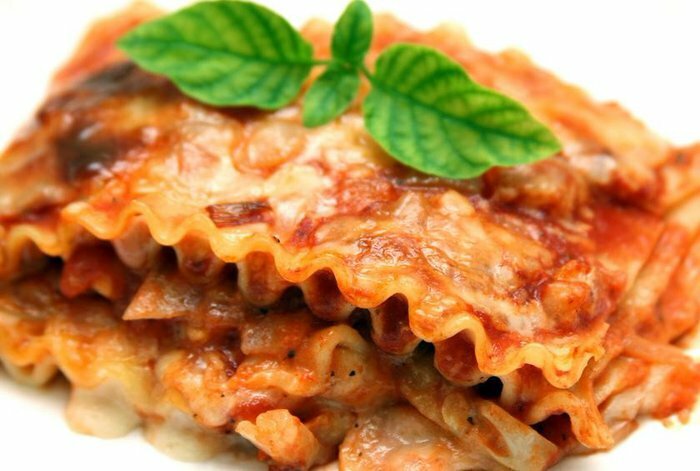 Lasagna has a reputation for being very high-maintenance and very high-calorie, but a multi-cooker makes it easy to make for anyone who is a big fan of this dish. Plus, this recipe is just 300 glorious and carb-filled calories per serving. You don't even have to boil the noodles first! Click here for the Instant Pot Vegetable Lasagna recipe. Skip the sodium-heavy stir fry and make these simple chicken skewers instead. With scallions, sesame seeds, and a delicious tare sauce, these Japanese-inspired skewers are perfectly paired with rice and some grilled vegetables. 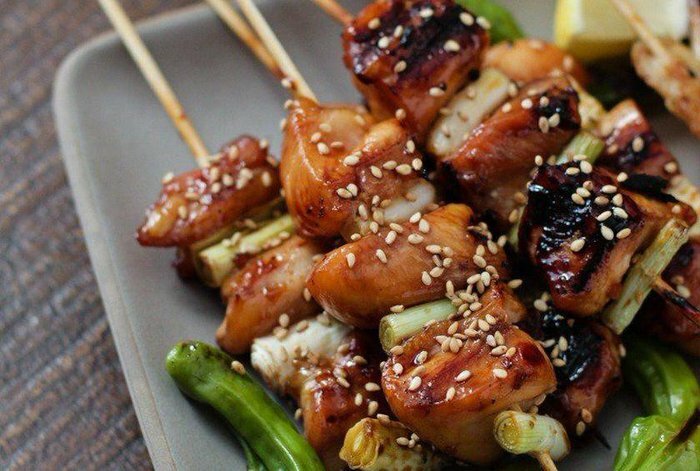 Click here for the Japanese Grilled Chicken Skewers recipe. If you're going to carb-load on spaghetti, you may as well load up with kale, as well. 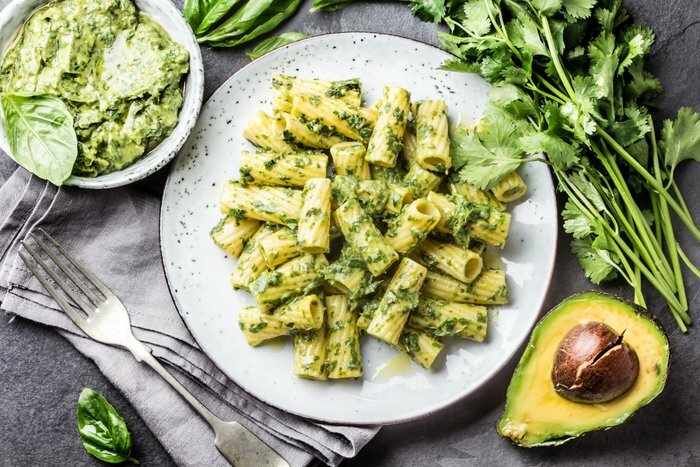 It's hailed as a superfood for its many vitamins and minerals, and tastes great paired with lemony sauce and - of course - cheese! 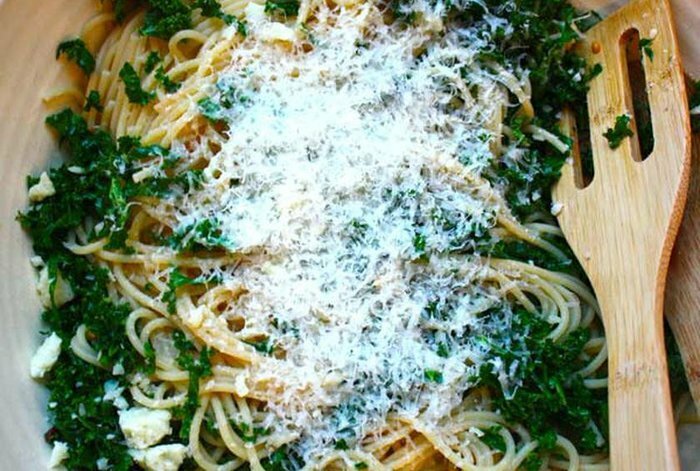 Click here for the Lemony Kale Spaghetti recipe. 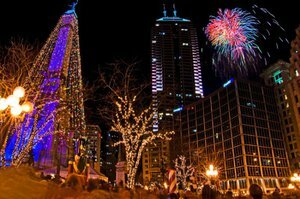 Looking to try something new? Cooking with shellfish might sound ambitious, but it's easier than you might think. Plus, these shellfish make for a low-calorie, enticing addition to a pasta-heavy meal. 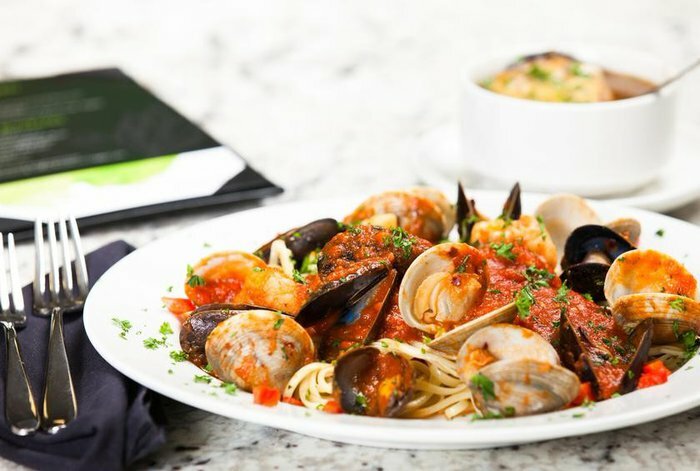 Click here for the Linguine With Clams, Mussels, and Peppers recipe. Roasted chicken thighs are a satisfying, savory alternative to boring old grilled chicken that the whole family will love. Cooked in a citrusy marinade alongside onions, these are the opposite of bland. They are served with a whole grain couscous and broccoli for a complete, balanced meal. 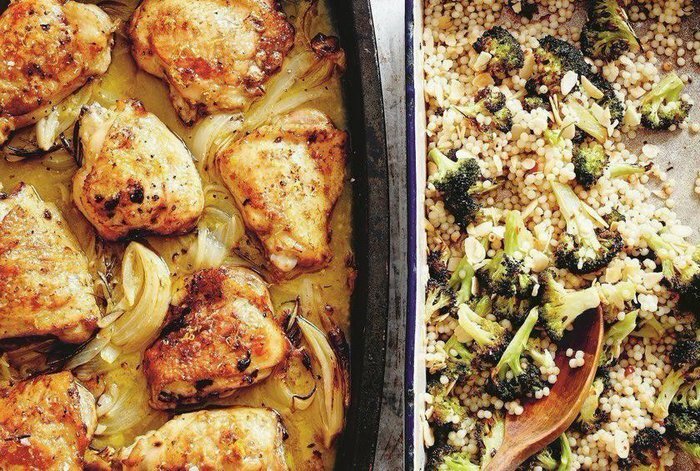 Click here for the Mandarin Chicken With Giant Couscous and Charred Broccoli recipe. This cozy, comforting meal is perfect for a chill night at home. It's ready in just 20 minutes, and despite all the cheese and red meat you use to make it, it's still well below 500 calories. Click here for the Meatball Soup recipe. Sneak some extra vegetables onto your family's plates with these cheesy, delicious quesadillas. 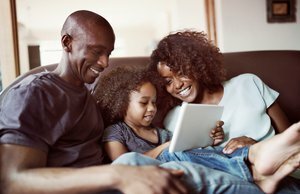 Kids love them, and they're super healthy! Don't worry too much about the cheese - it's actually got a lot of unexpected health benefits. 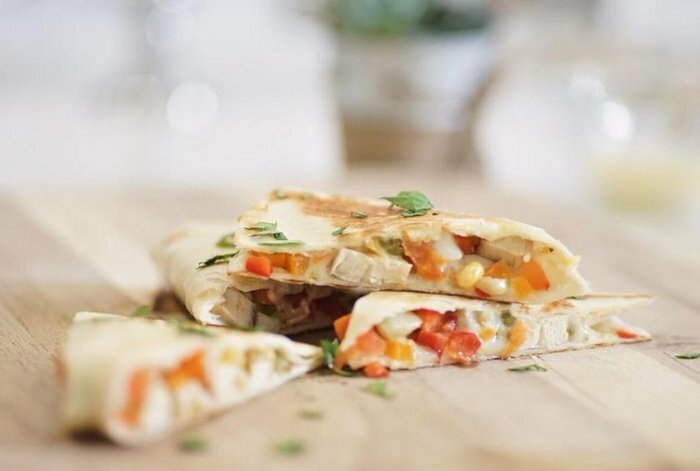 Click here for the Mixed Veggie and Chicken Quesadilla recipe. Bored with your usual dinner rotation? Spice up your menu with this Moroccan-inspired, whole grain recipe. 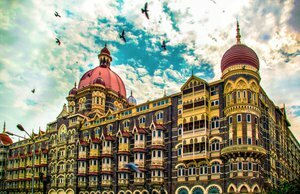 Filled with vegetables and a myriad of spices, there won't be a dull moment for your taste buds. 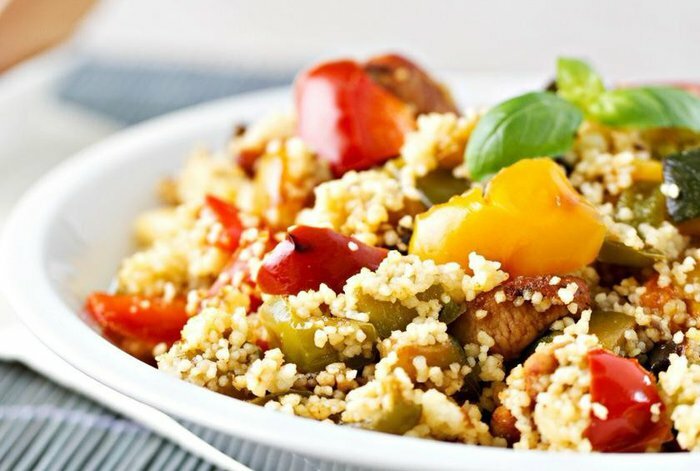 Click here for the Moroccan-Spiced Couscous Salad recipe. Save yourself some cleanup by making a one-pan recipe that can still feed a crowd. This meal tastes incredible and couldn't be easier to prepare. The vibrant colors from the sweet potato and eggs are contrasted with the fresh cilantro to make this dish stunning to look at. 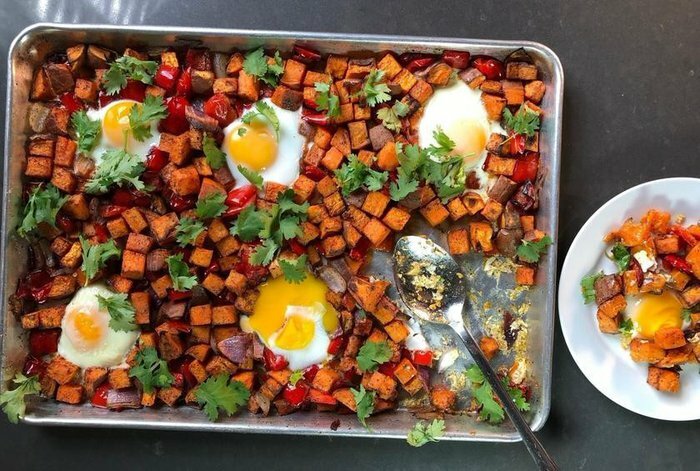 Click here for the One-Pan Sweet Potato and Egg Hash recipe. Craving Italian food but don't want to overload with creamy sauce and cheese? This recipe is the perfect happy medium. 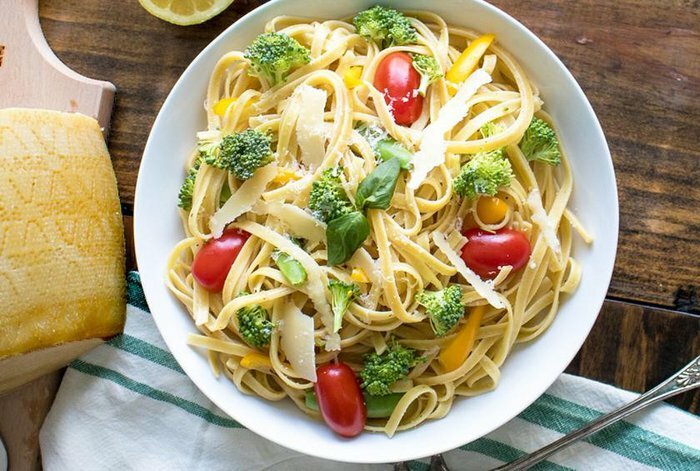 Indulge your pasta craving without all the calories with this lighter - but still cheesy - option. Click here for the Pasta Primavera recipe. This is the perfect summer seafood recipe. Salsa with mango, watermelon, serrano peppers, and fresh mint adds pizazz to healthy fillets of salmon. 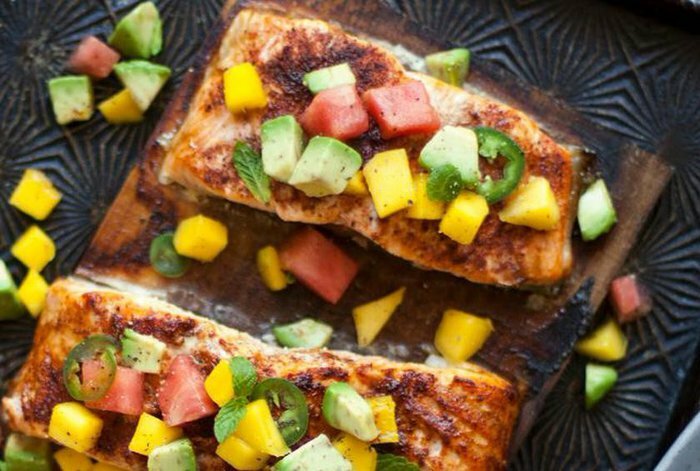 Click here for the Planked Salmon With Mango and Watermelon Salsa recipe. These sweet and savory pork chops taste even better than they look. Serve these with a vegetable-rich side dish for a complete meal everyone will love. 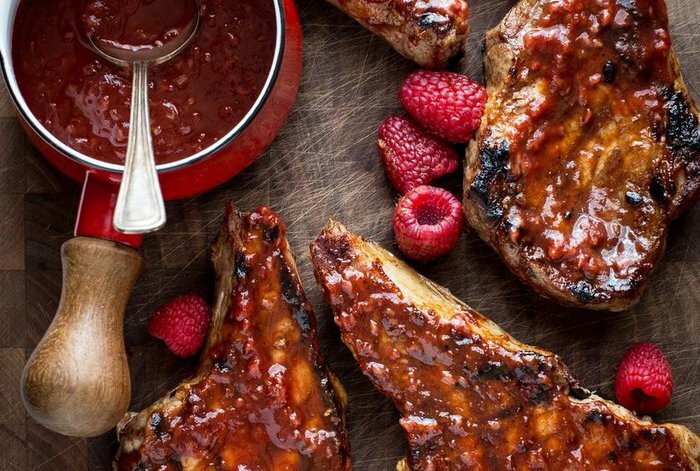 Click here for the Pork Chops With Apple Raspberry Barbecue Sauce recipe. This is a rich, indulgent salad, full of big flavors. The crisp basil perfectly complements savory prosciutto, all of which is folded neatly within heart-healthy quinoa for a nourishing bowl of whole grains. 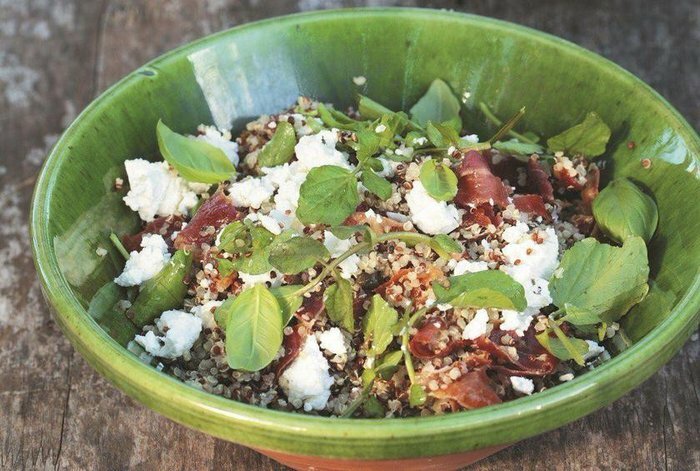 Click here for the Quinoa Salad With Goat's Cheese, Basil, and Crispy Prosciutto recipe. Southwestern cuisine never fails to zest up the dinner table with spicy, lime-flavored dishes. This simple chicken and rice recipe is no exception. Pair it with avocado or homemade guacamole instead of sour cream for some extra healthy fats! 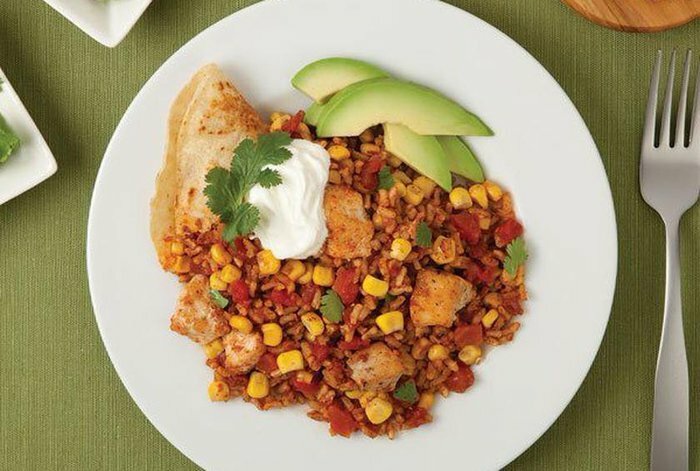 Click here for the Ranchero Chicken and Rice recipe. You can whip up this simple soup recipe in just one hour. Lentils are friendly to your heart, your stomach, and your wallet, since they're so cheap and filled with nutrients. The coconut milk adds a creamy texture that can't be beat. 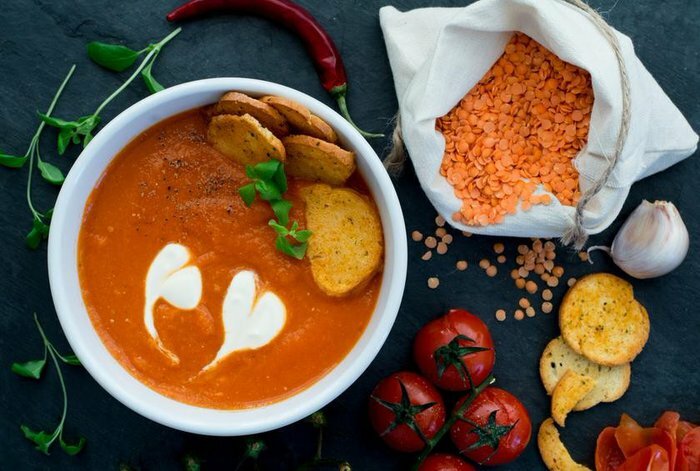 Click here for the Red Lentil Coconut Soup recipe. Looking for a new way to serve up salmon? Make these kebabs! Simple, delicious, and packed with extra vegetables, they're ready in under an hour and make for a light weeknight dinner perfect for a family. 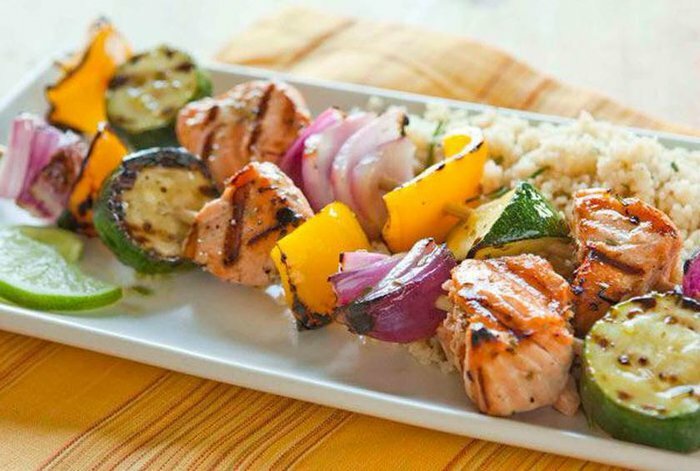 Click here for the Rosemary-Lime Wild Alaska Salmon Kebabs recipe. 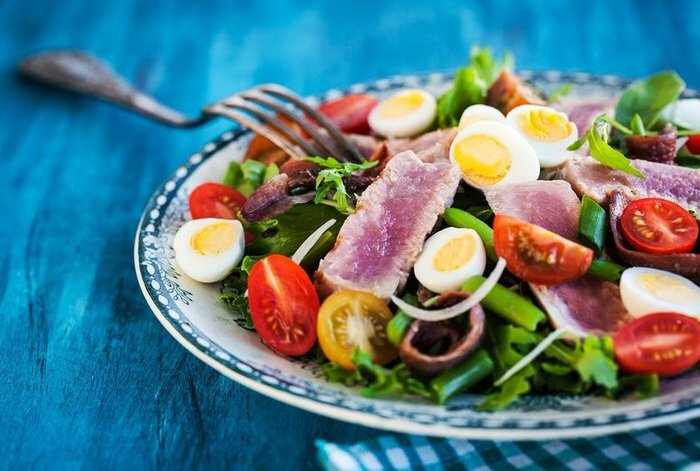 A salade nicoise is a classic French recipe that withstands the test of time; filled with protein, crunchy vegetables, and hard-boiled eggs, it's a salad that can actually keep you full. This salad is super simple to prepare - make a larger portion to save some to pack for lunch the next day! Click here for the Salade Nicoise recipe. As the name implies, these tacos are so good, you'll be screaming for more. 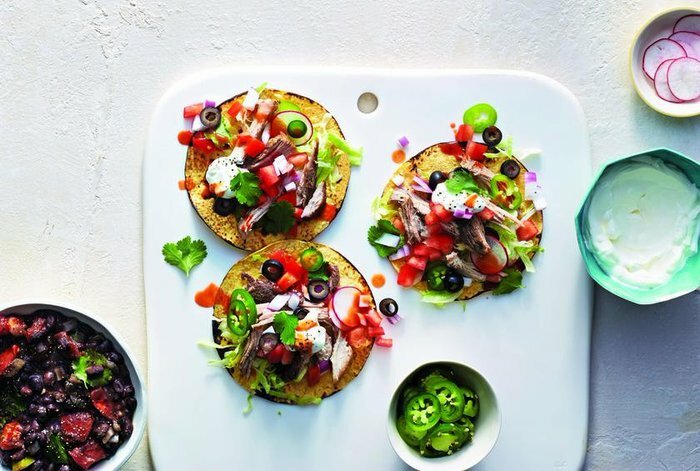 These light and fresh tacos are sure to be a hit with the whole family. Double the recipe to feed a crowd! Click here for the Screamin' Good Carnitas recipe. 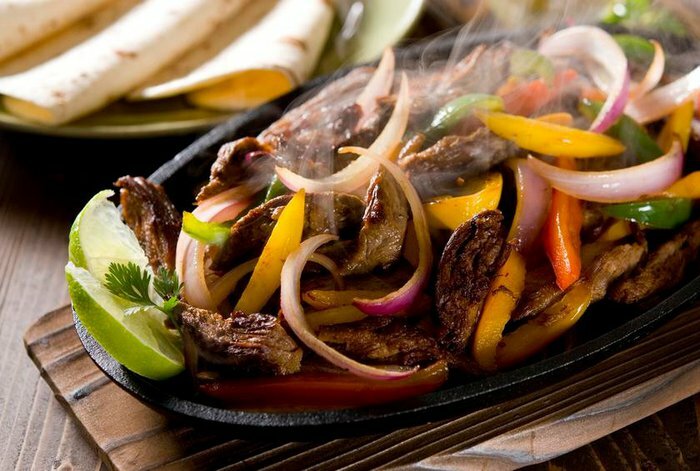 The classic sizzling fajita platter found in Mexican restaurants across the globe is a cinch to replicate in your own kitchen. Fajitas can be made with almost any protein, but this recipe uses steak while still remaining miraculously under 500 calories per serving. Click here for the Steak Fajitas recipe. Breakfast for dinner, anyone? Eggs are so good for you, you could totally eat them for every meal of the day. Potatoes, garlic, and vegetables jazz up these simple sunny-side-up eggs. 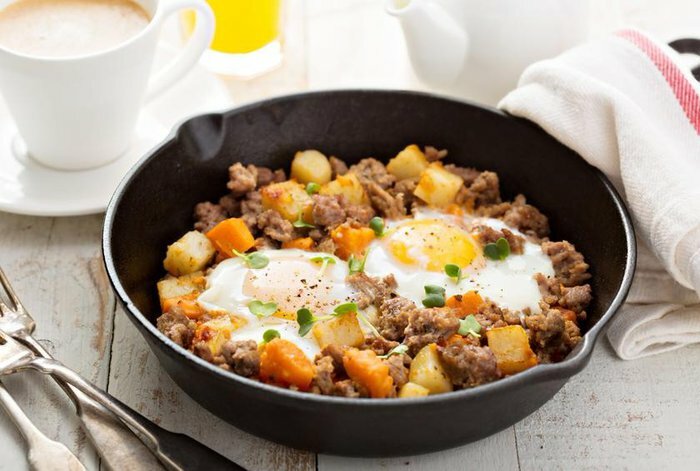 Click here for the Sunny Side-Up Skillet With Vegetable Hash recipe. 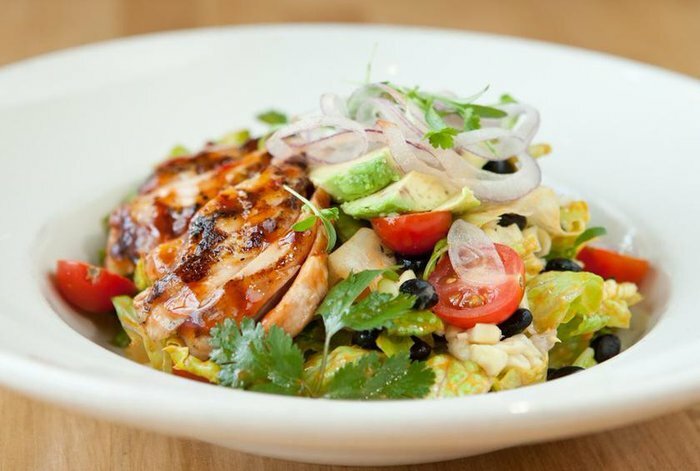 Who said noodles had to be banished from your low-calorie dinner menu? 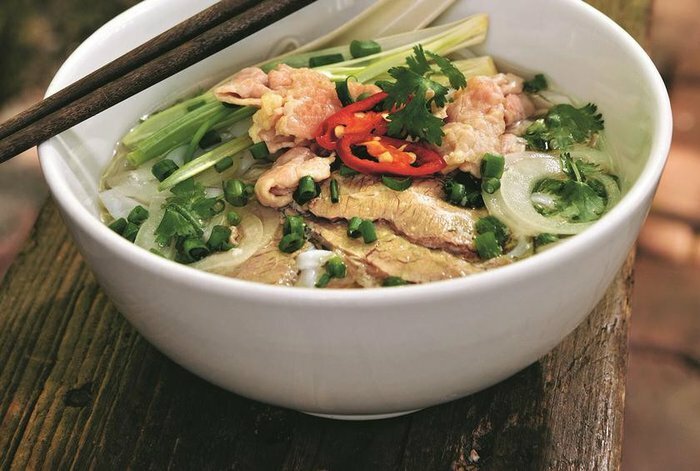 Vietnamese-style pho is filled with vegetables and spices, all with unique health benefits. Click here for the Vietnamese Beef Noodle Soup recipe. On a cold winter evening, it can be tempting to gorge on cheesy and cream-filled comfort foods. But this bowl is so tasty and satisfying, you won't mind cozying up with nutritious vegetables, instead. 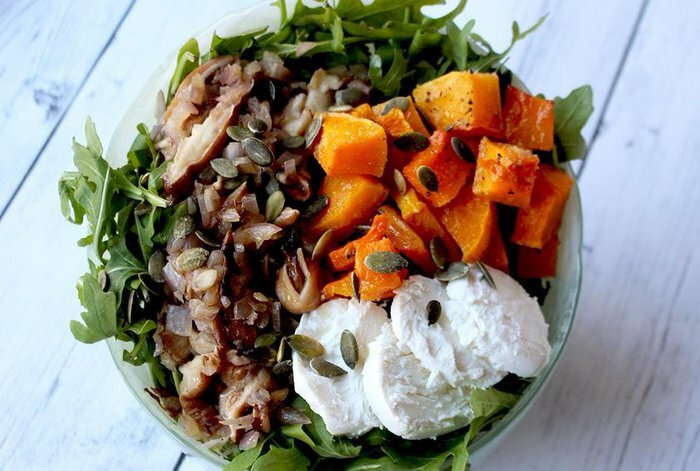 Roasted squash pairs delightfully with heart-healthy pumpkin seeds and flavorful goat cheese. Drizzle with a balsamic vinaigrette and dig in! Click here for the Warm Winter Salad recipe. This recipe is made using your slow cooker, so it's perfect to throw together in a cinch. 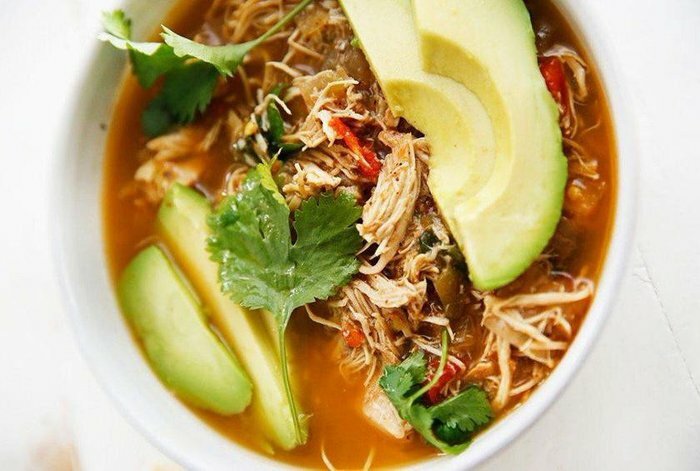 Lean chicken breast, avocado, fresh vegetables... Everything in this light soup is good for you. Now that you've got weeknight dinners taken care of, it's time to catch up on some meal prep. These recipes use just one pan and are perfect to make ahead to freeze, heat, and eat! Click here for the White Chicken Chili recipe.